The Portland City Council on Thursday unanimously voted to rename a 13-block stretch of Southwest Stark Street in honor of iconic civil rights leader Harvey Milk. 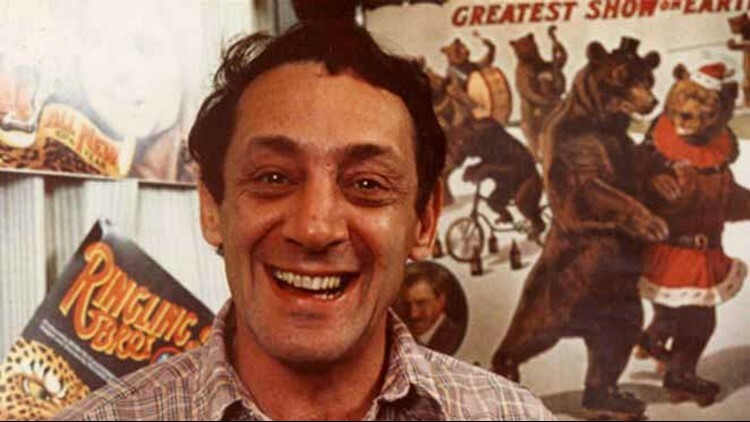 PORTLAND, Ore. – The Portland City Council on Thursday unanimously voted to rename a 13-block stretch of Southwest Stark Street in honor of iconic civil rights leader Harvey Milk. The new street will be known as Harvey Milk Street and run from Naito Parkway to Burnside. The committee which applied for the renaming chose the 13-block stretch of Southwest Stark Street because of the surrounding neighborhood's historic connection to the LGBTQ community, according to city officials. Milk was a prominent LGBTQ leader in San Francisco and one of the nation’s first openly gay elected officials. He led fights against anti-gay measures across the country. He was assassinated in 1978.